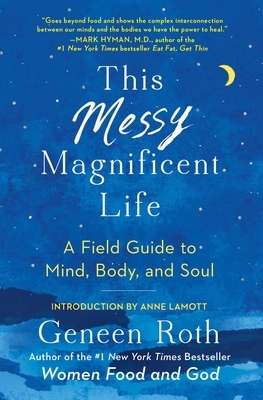 With an introduction by Anne Lamott, This Messy Magnificent Life is a personal and exhilarating read on freeing ourselves from daily anxiety, lack, and discontent. It’s a deep dive into what lies behind our self-criticism, whether it is about the size of our thighs, the expression of our thoughts, or the shape of our ambitions. And it’s about stopping the search to fix ourselves by realizing that on the other side of the “Me Project” is spaciousness, peace, and the capacity to reclaim one’s power and joy.